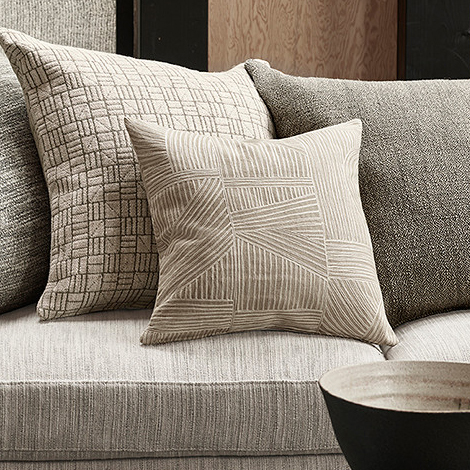 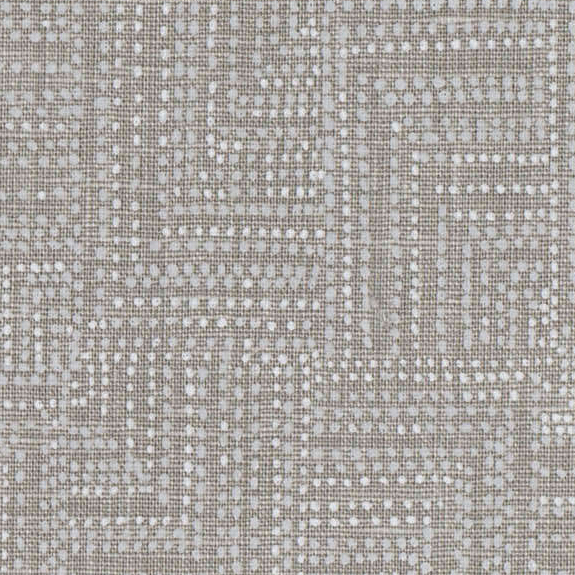 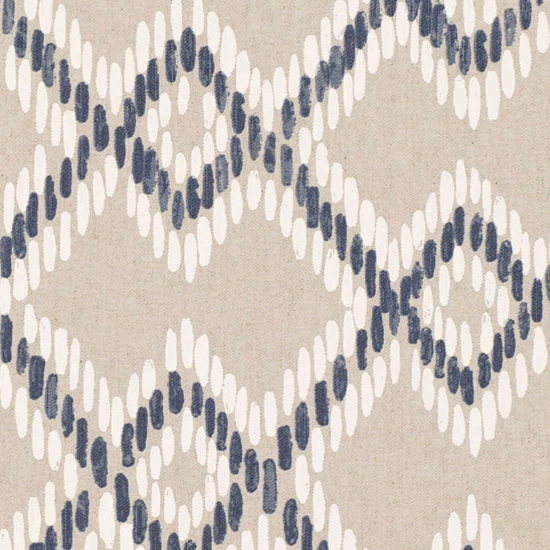 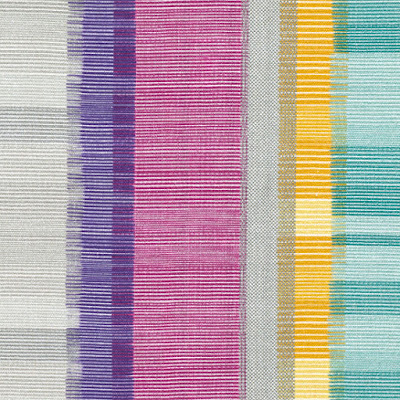 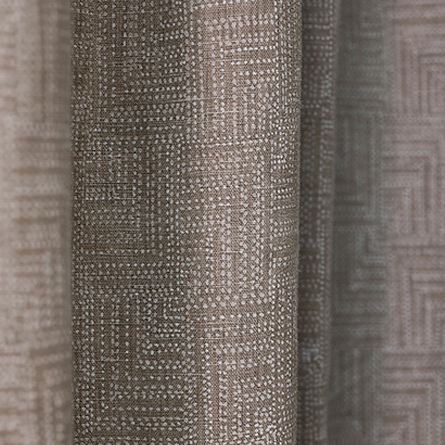 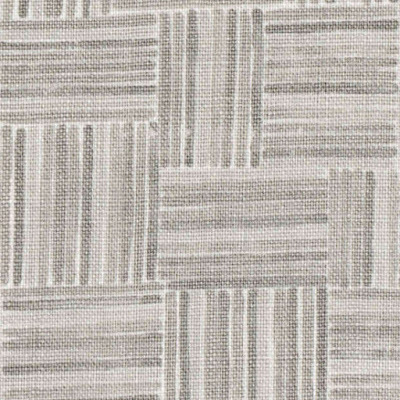 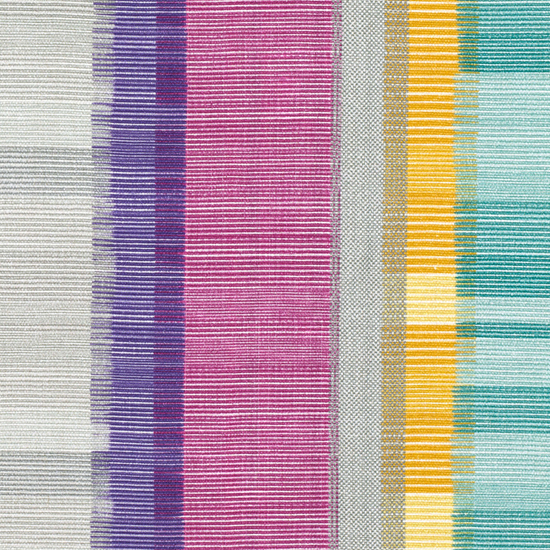 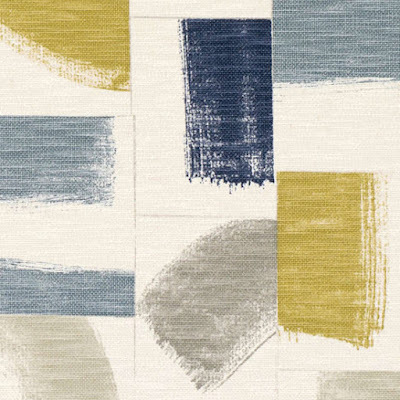 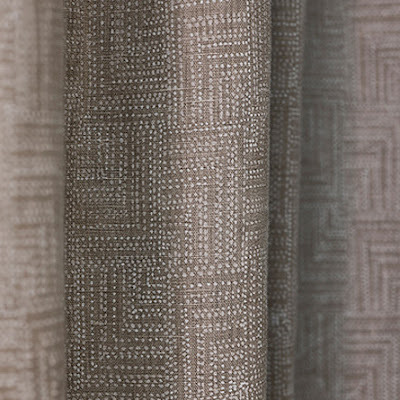 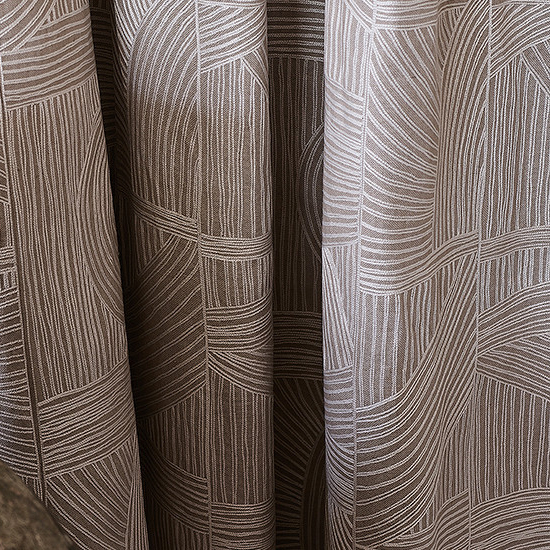 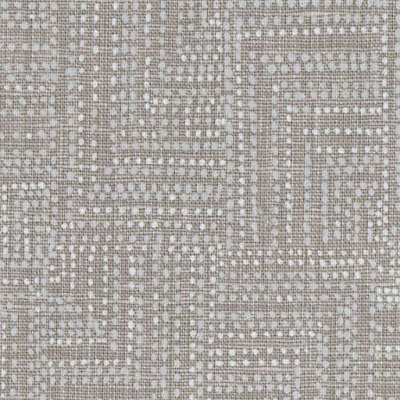 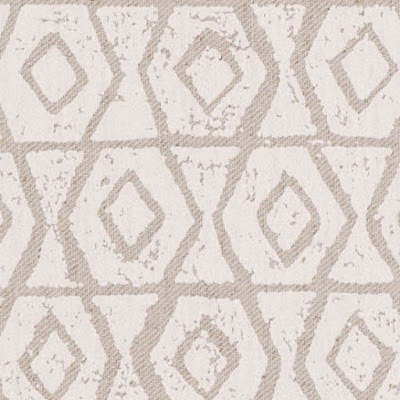 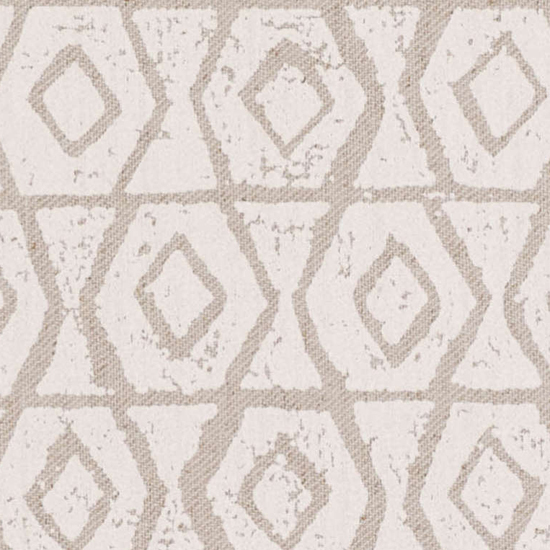 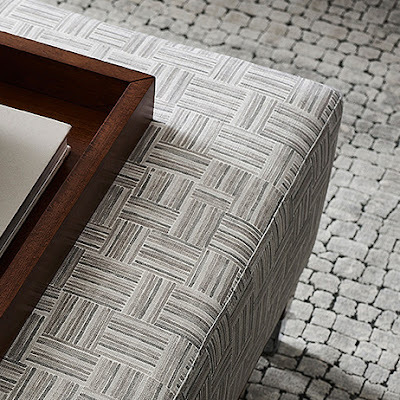 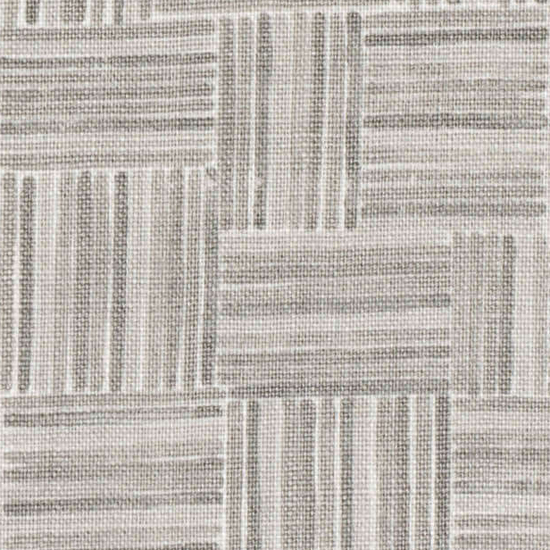 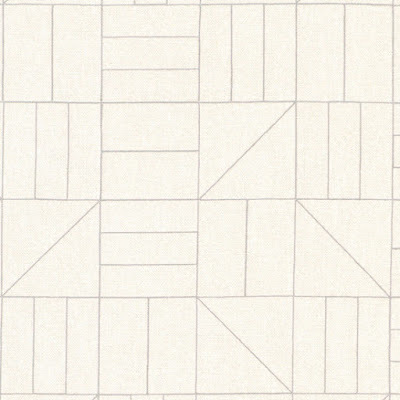 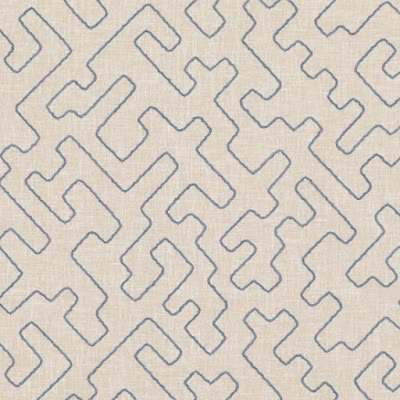 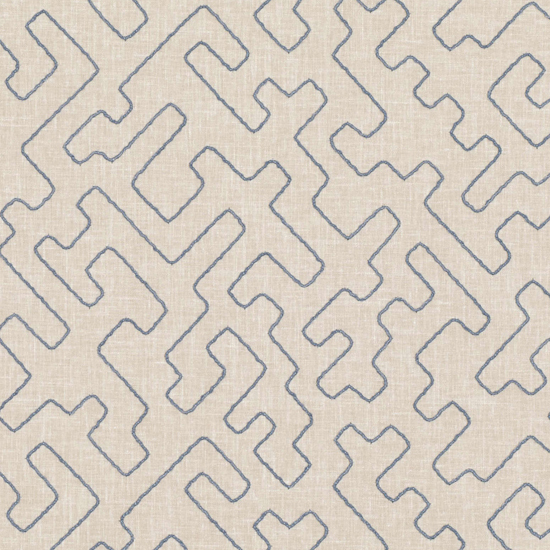 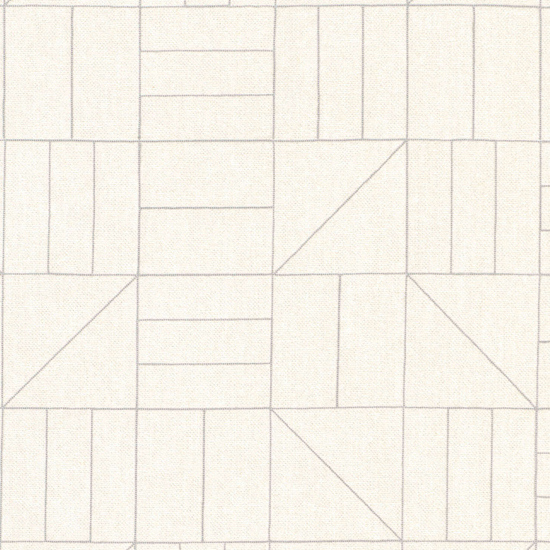 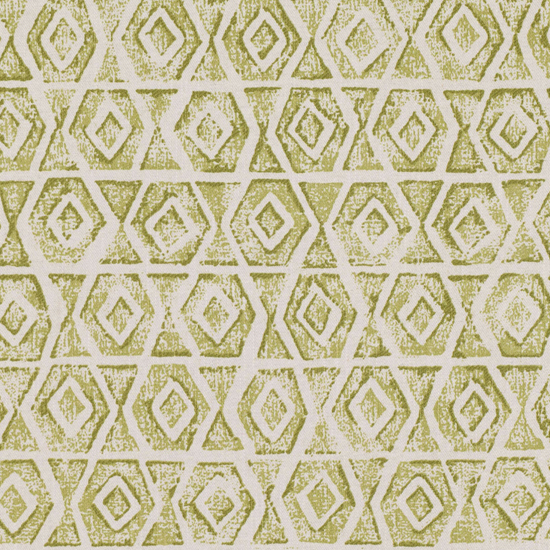 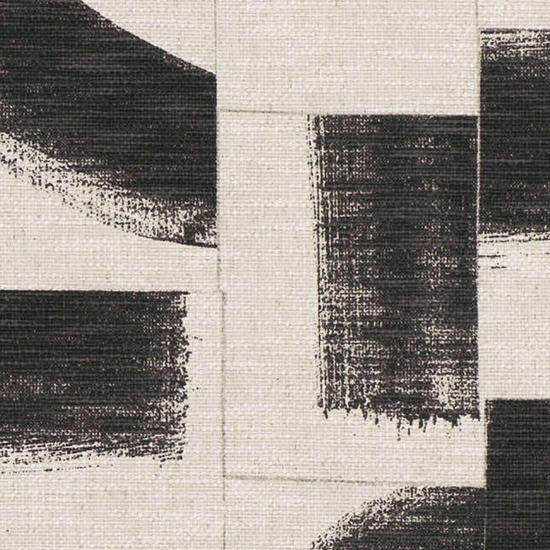 Today's post features new fabrics from The Romo Group. This family run business is known for it's quality home furnishing fabrics and wallpapers, and besides the actual Rom brand also includes Villa Nova, Mark Alexander and Zinc. 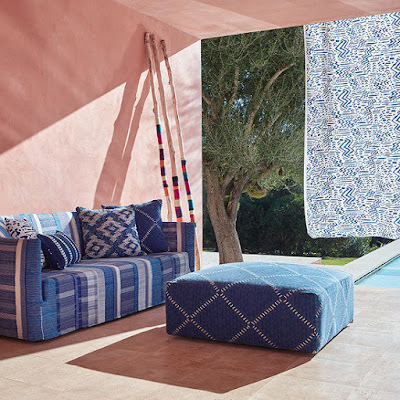 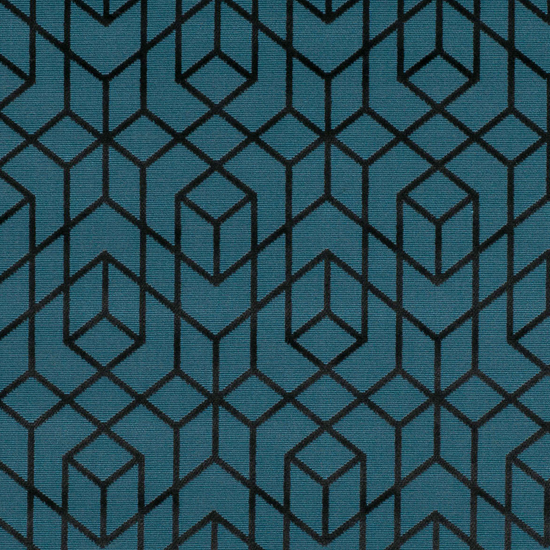 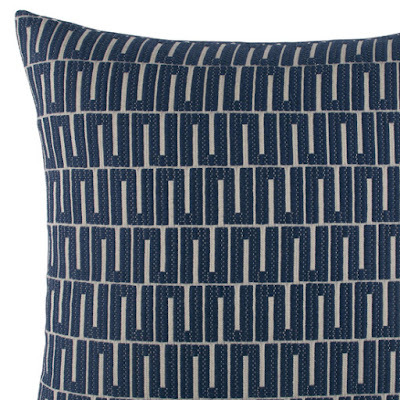 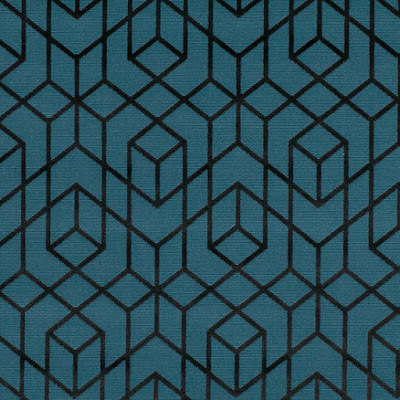 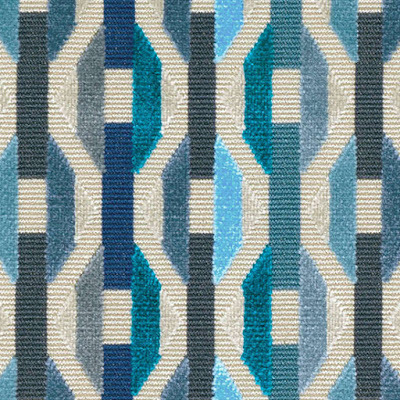 We start with some lovely blue geometric weaves from Romo's Habanera range. 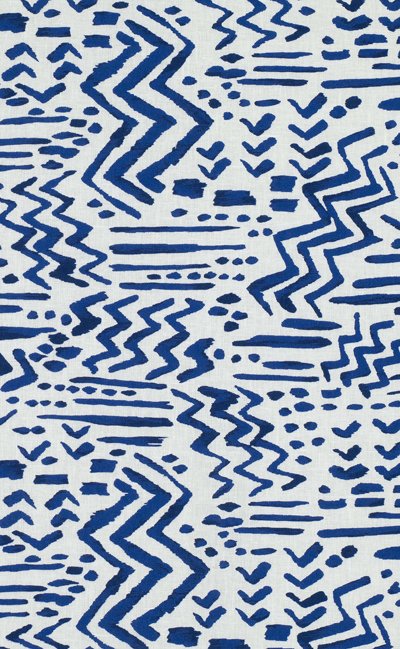 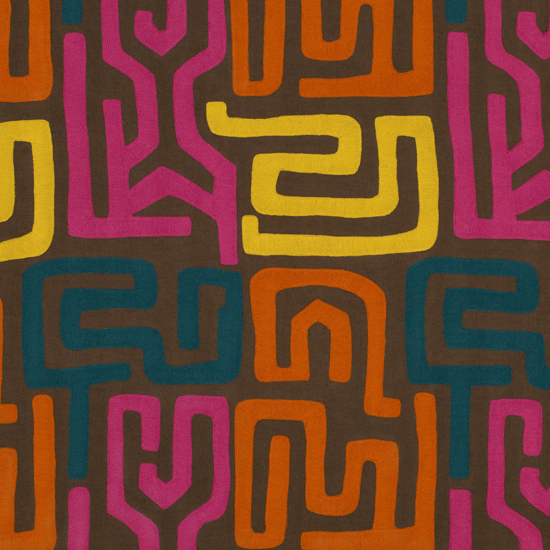 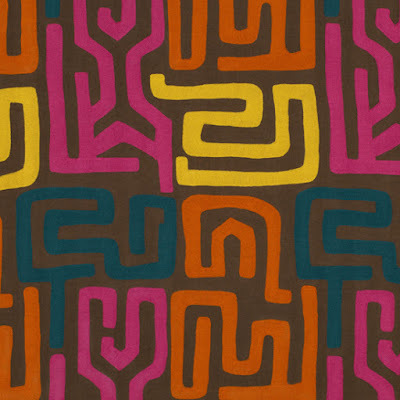 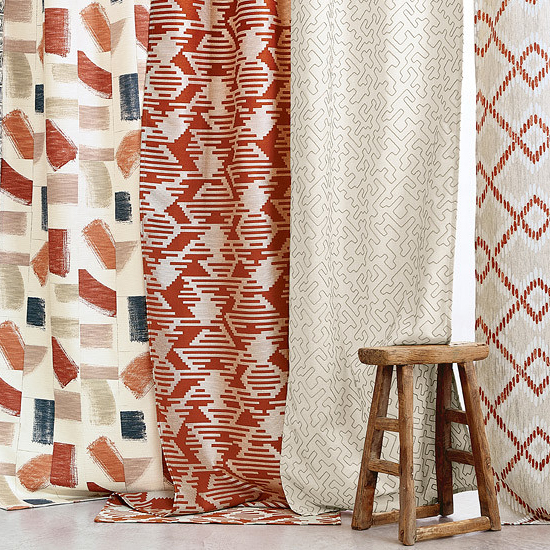 Below : A selection of textile prints from Villa Nova's Huari collection that embraces a blend of African, native Central and South American influences to create 'global tribalism'. 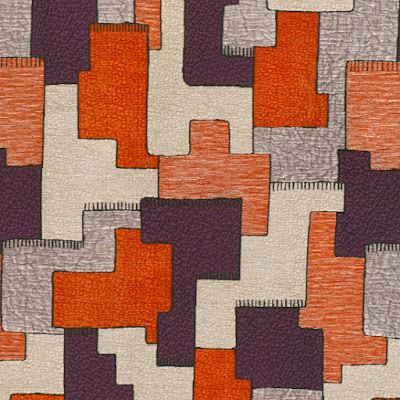 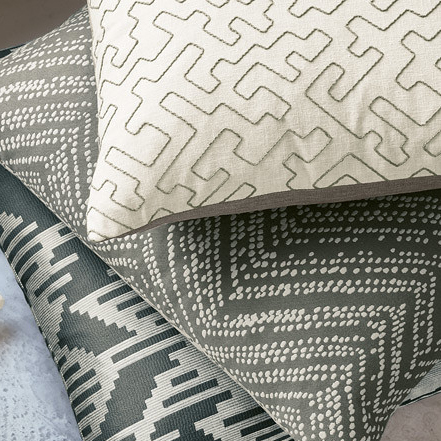 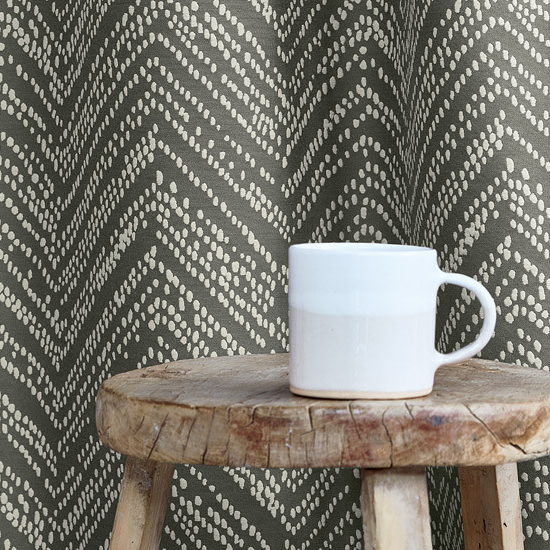 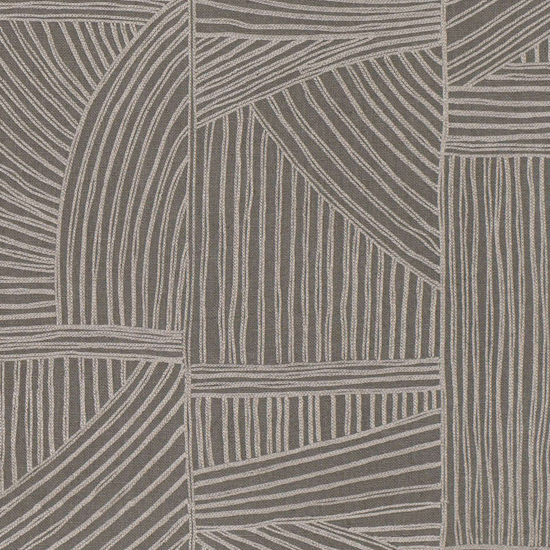 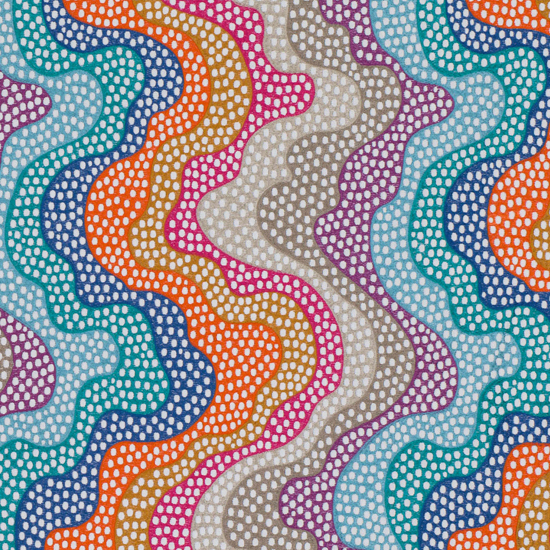 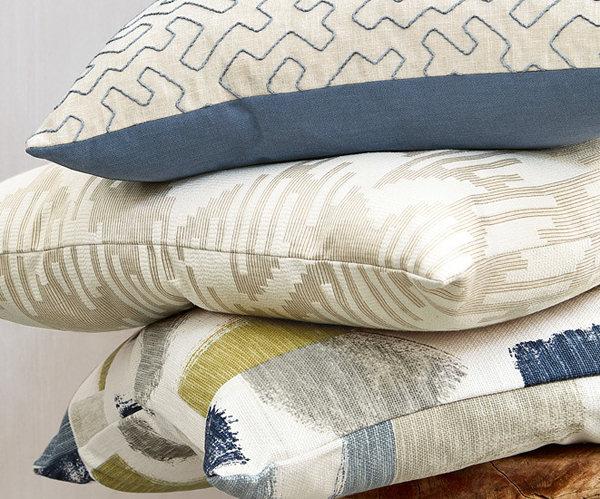 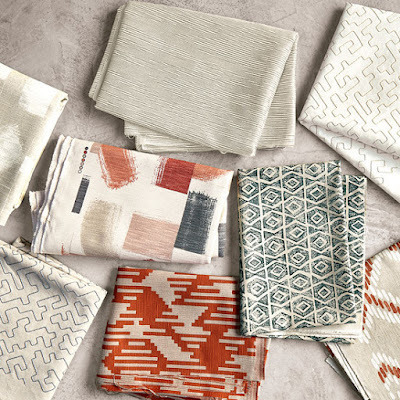 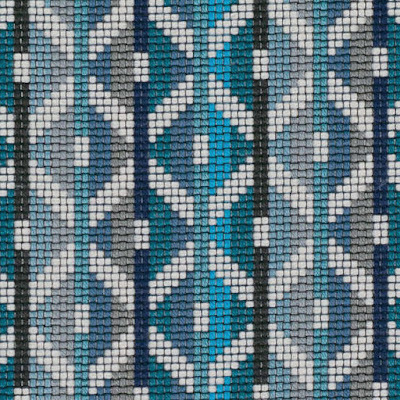 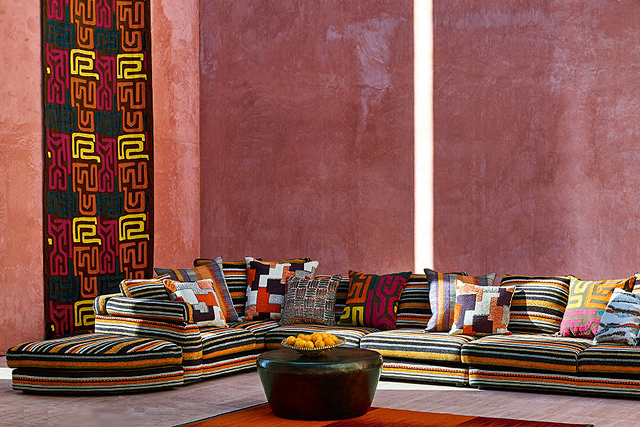 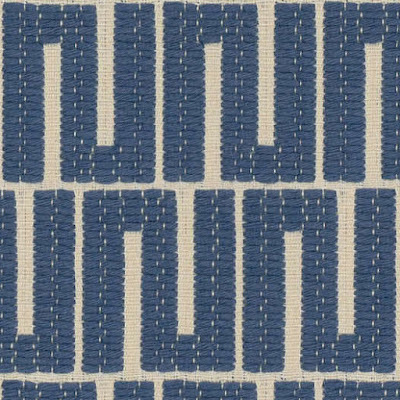 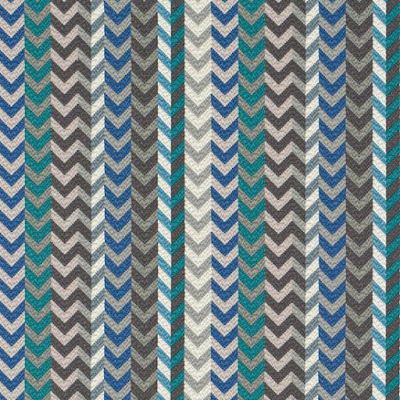 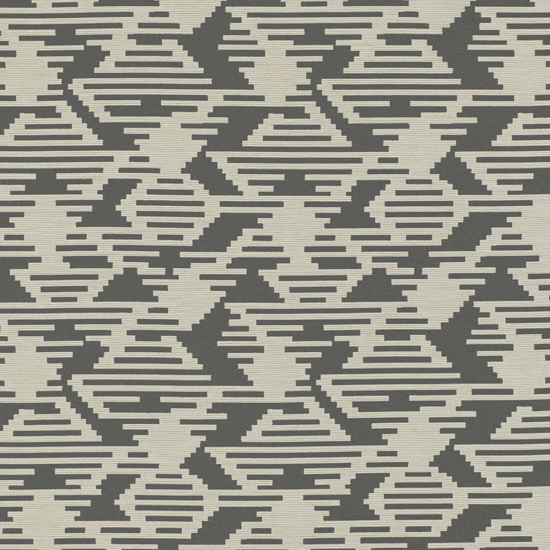 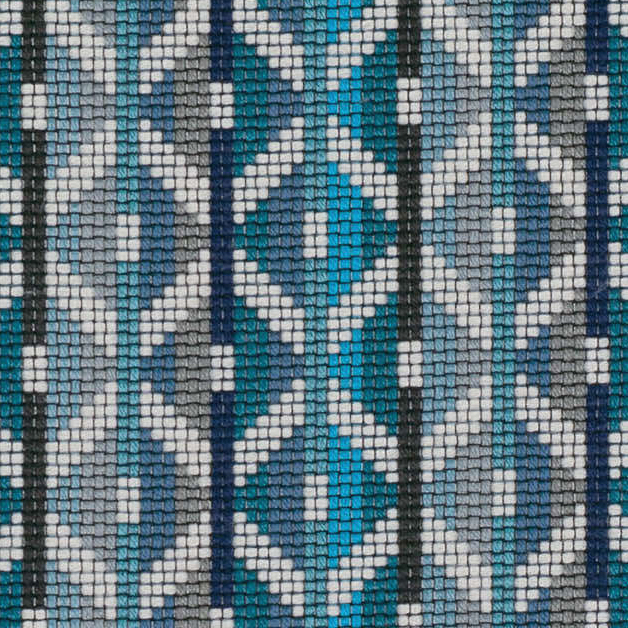 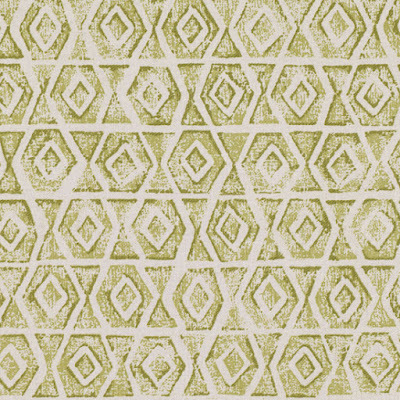 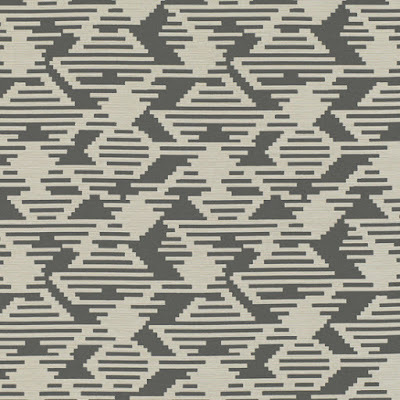 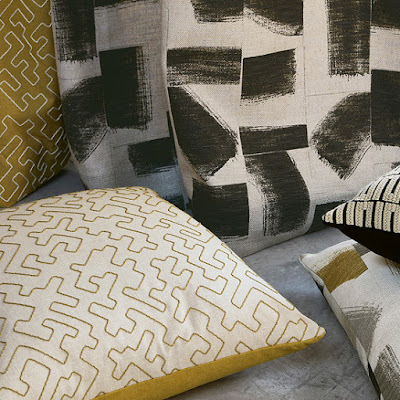 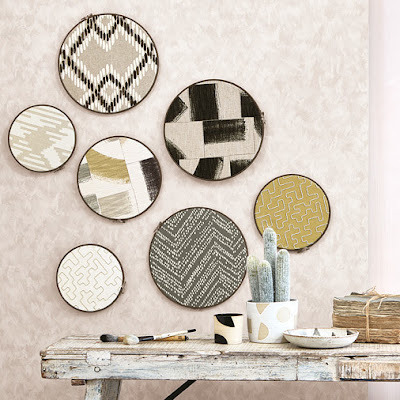 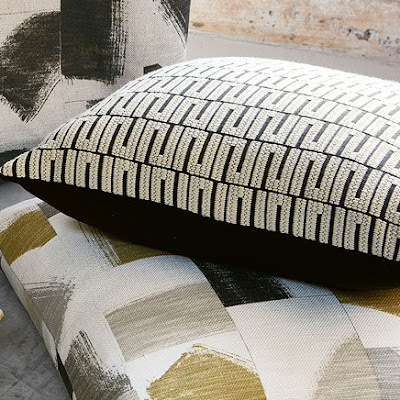 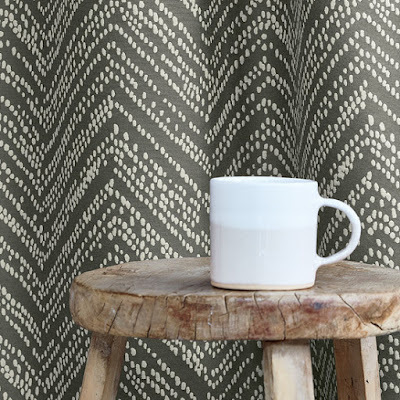 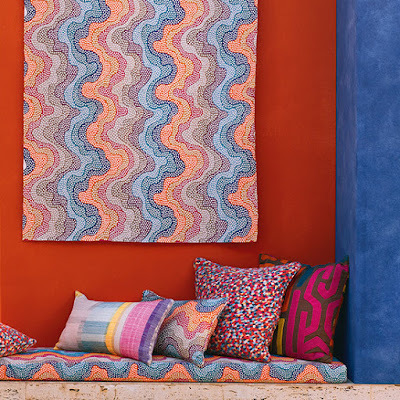 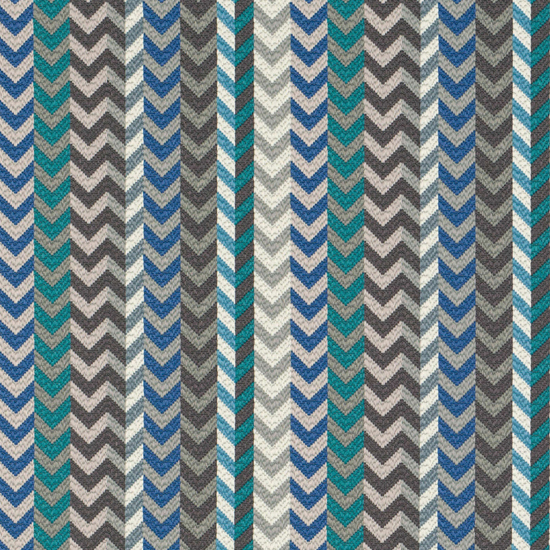 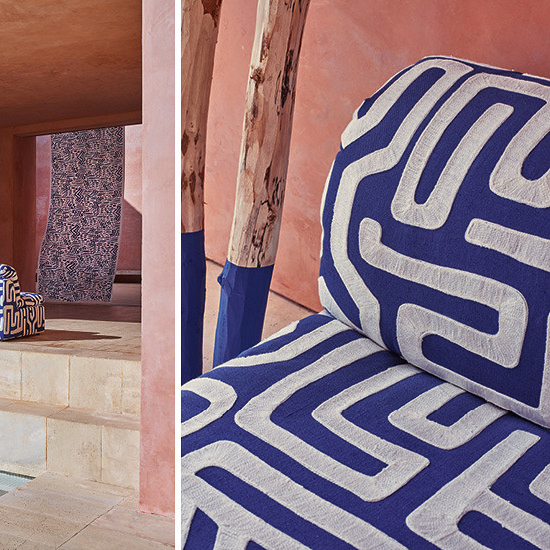 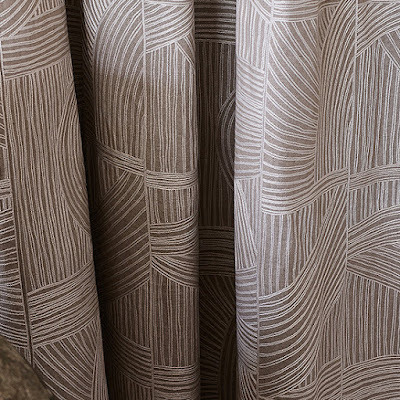 Below : From The Romo Group's Zinc label (designed to be deliberately unpredictable) we have have the colourful Geronimo collection that features Navajo inspired motifs. 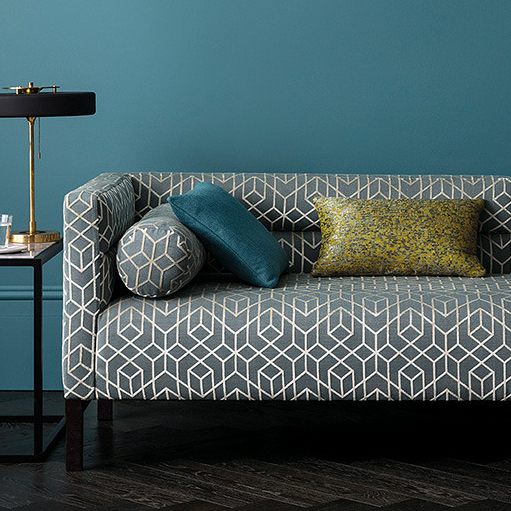 And from bold ethnic colour to muted neutral and sophisticated prints with a few fabrics from Mark Alexander's 'Handcrafted Modern' collection.